Wine shows have a long and important history in the Australian wine industry, and we are now coming to the end of the show season for 2014. There are few greater triumphs as a wine producer than receiving a coveted trophy at one of the many shows run in major capitals and regional locations. 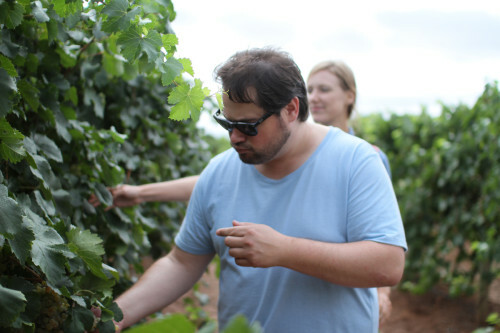 Sam Hooper from Cellarhand Wines joins me again to discuss the nature of wine shows, and how they are staying relevant in a modern and dynamic wine market.